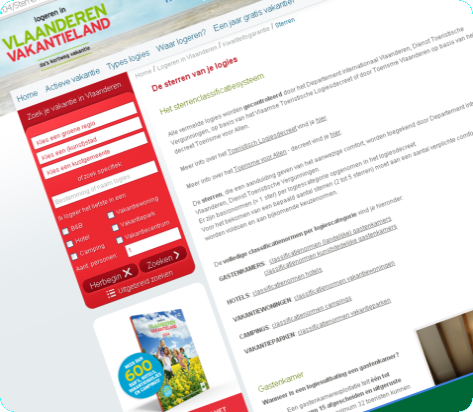 The Flanders Tourism agency evaluates each and every tourist residence with respect to comfort offered. Depending on the comfort present, one or more stars are assigned. Based on a comprehensive comfort standard, our accommodation The Poezelhoekvallei has been awarded with a 3 stars classification.